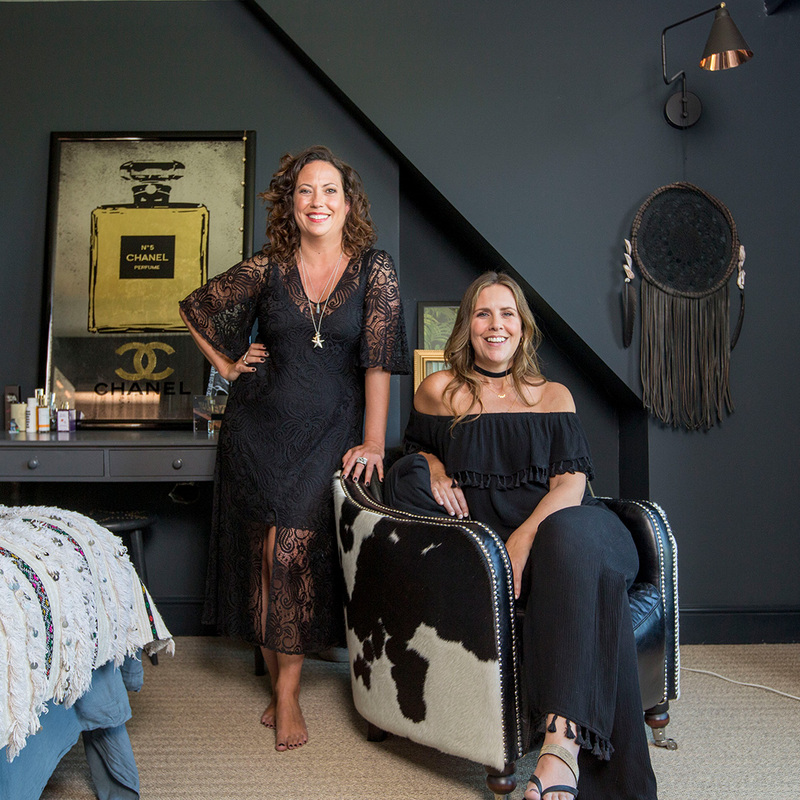 Self-acknowledged design junkies and close friends, Jane Rockett and Lucy St George launched the quirky, eclectic and expressive home interiors emporium, Rockett St George in 2007. Eleven years on and their online interiors store has grown beyond their wildest dreams with a fabulous team of over 30 people, 3500 products (including a range of own-design products), an outlet store, a concession at Liberty London, an award-winning blog and their first interior design book: Extraordinary Interiors. To this day, Jane and Lucy continue to treasure hunt across the world in search of unique, glamorous, eclectic, witty and rock ‘n’ roll home accessories, furniture, lighting, kitchenware, art and gifts that will inspire others to create a magical and extraordinary home.